When it comes to deciding between blinds or shades, it’s really a matter of preference, however we’ve put together the benefits of each type! 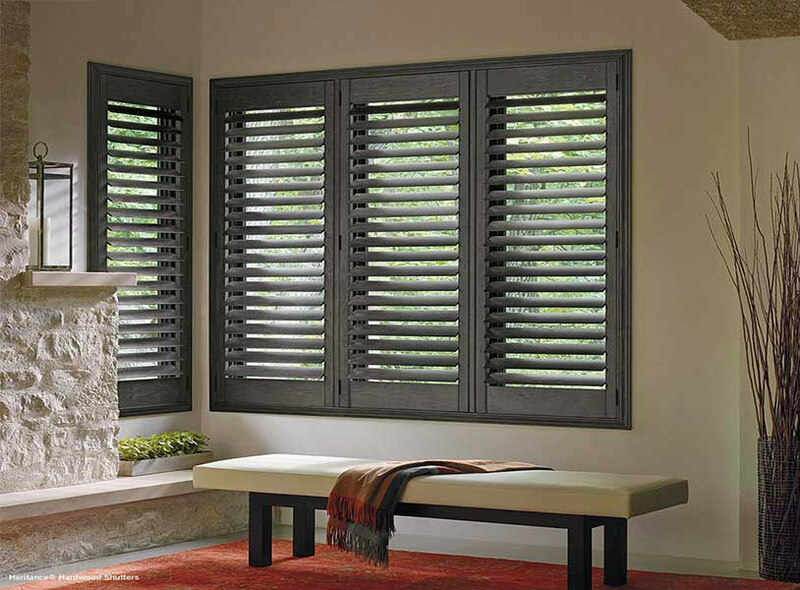 Affordable – some blinds, including faux wood blinds can often be cheaper than custom-made drapes. 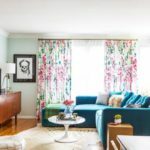 Styles – Blinds come in many different styles and are available in many shades, colors, tints, textures, and fabrics to match almost any decorating taste. 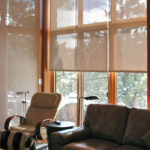 Privacy – Blinds offer great privacy and lighting control. 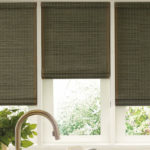 Roller blinds offer a range of privacy. Sunlight Blocking – They have the ability to block UV light. 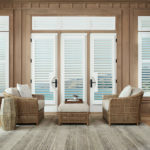 Blinds block damaging UV rays from entering your home, which is very important in protecting the look of your furniture. Energy Efficient – They’re energy efficient. Blinds create an extra layer of insulation, which helps unwanted heat escape in the summer, and helps retain heat in the winter. This helps to save on energy costs. 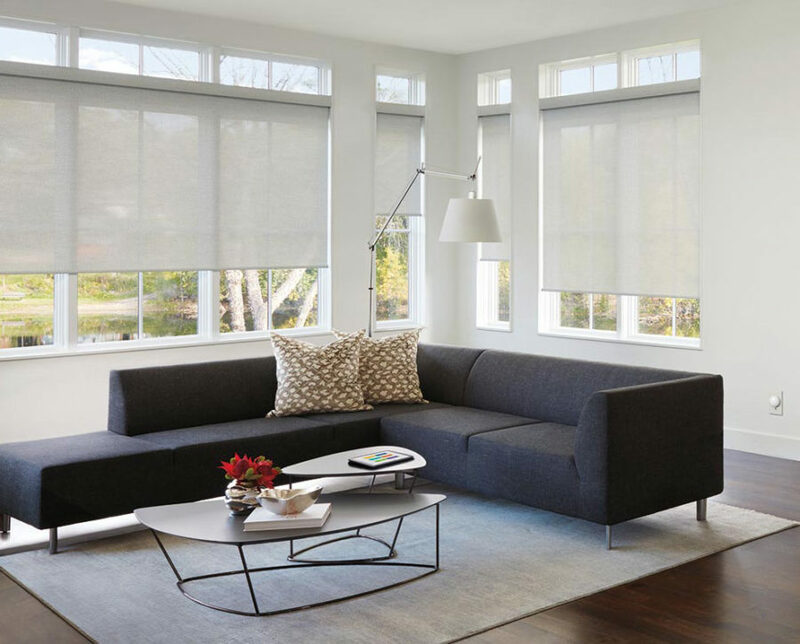 Safety – Blinds have some child safety features including cordless operations, retractable cords, and breakaway cord stops. Manage Sunlight – for some homeowners, sunlight can be a big issue. You may have too much sun in a space and need shading. Shades help keep sunlight out while allowing for some to remain. 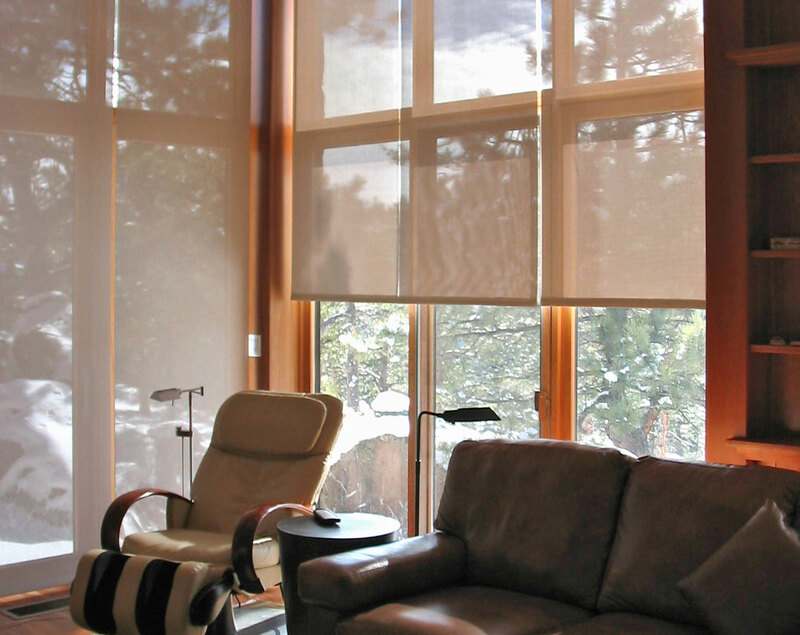 Motorized Options – Roller shades offer motorized options which can make it easy to control via a remote control. 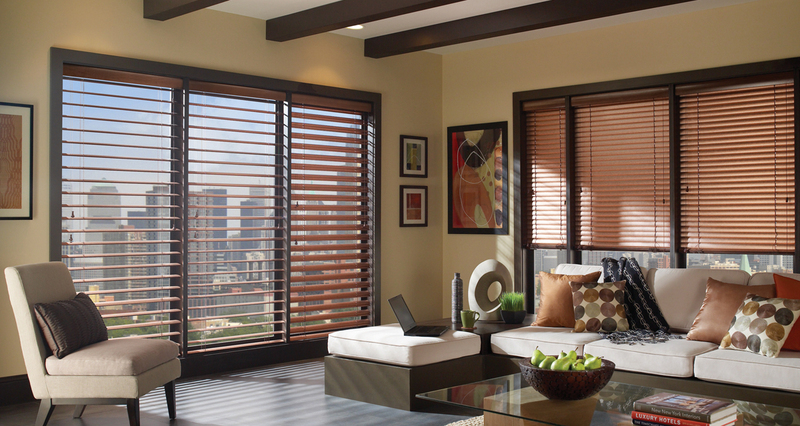 Simple Upkeep & Maintenance – Blinds can get very dusty, whereas shades are easier to clean and keep up with. They don’t gather dust like traditional blinds.